Library | New Books in the library and more to come! We love the illustrations that accompany picture books! 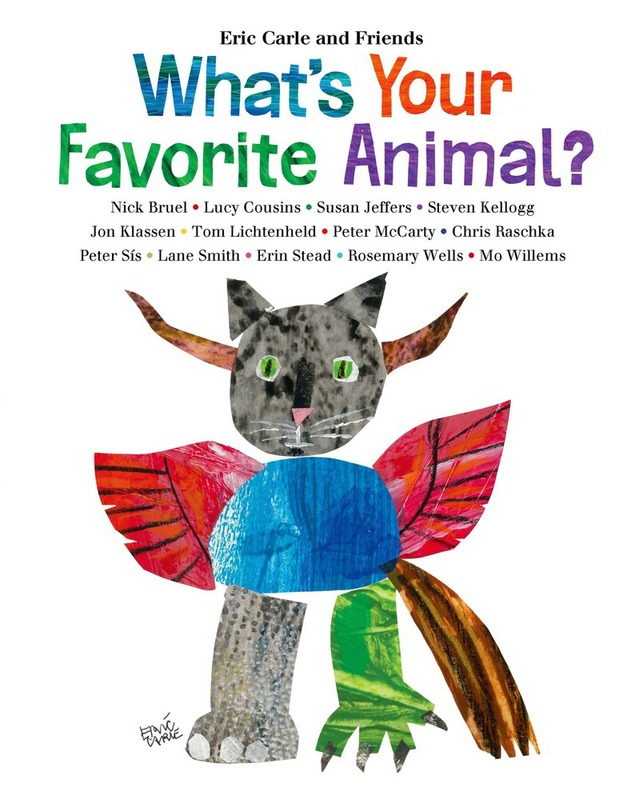 In this book, Eric Carle and 13 other well-known children’s book artists share drawings of their favorite animals and tell us why they like the particular animal they chose. What’s your favorite animal and how would you draw it? This graphic novel was a best seller at our October bookfair and is now available for checkout! This new acquisition for the middle school grades was written by the author of Flipped and Swear to Howdy. 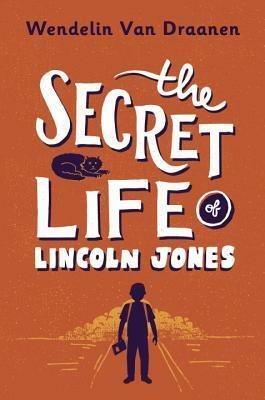 I read the first few chapters and I’m hooked! Be the first to read this title and write a review. In this “sequel” to one of our recent favorites, My Lucky Day, Piglet shows up to help plan Alligator Al’s birthday party – will it be Piglet or Al’s lucky day this time? We purchased 12 books in this student requested series of biographies. These books are sure to be popular with readers interested in learning about famous people from different walks of life. With the addition of The Wishing Spell, Amulet Keepers and Beyond the Kingdom, we now have a complete set of this student requested series in our library.